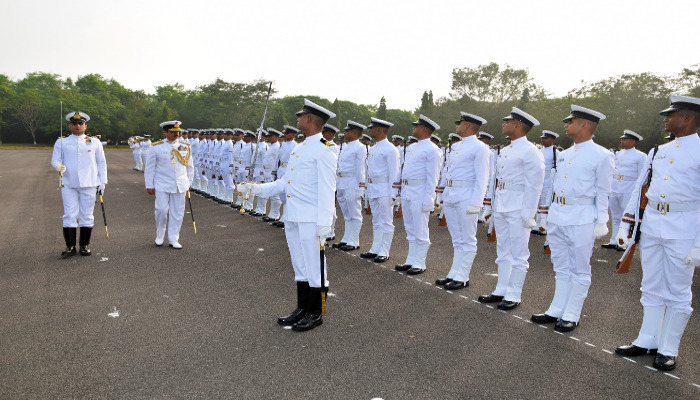 Six Indian Navy pilots of the 91ST Helicopter Conversion Course were awarded ‘Wings’ at a Passing out Parade held at INS Rajali on 07 December 2018. 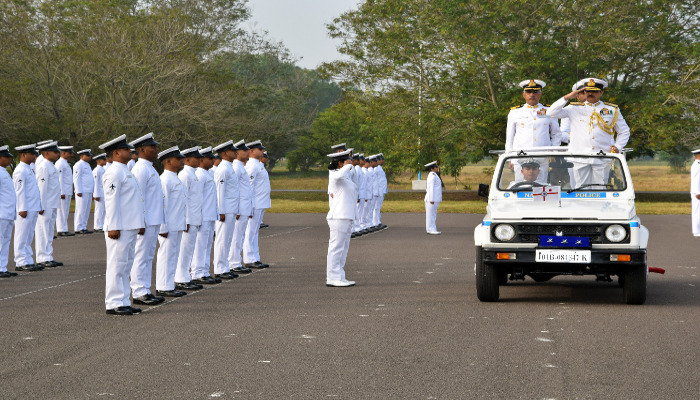 The parade was reviewed by the Director General, Project Sea Bird. 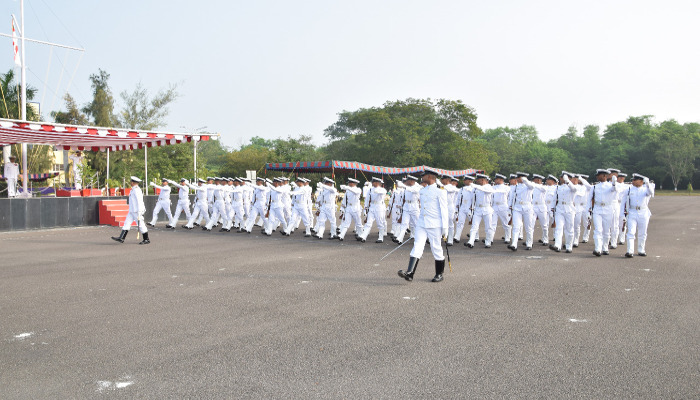 During the 21 weeks course, the pilots were trained in flying and aviation subjects at Indian Naval Air Squadron 561, the Helicopter Training School. 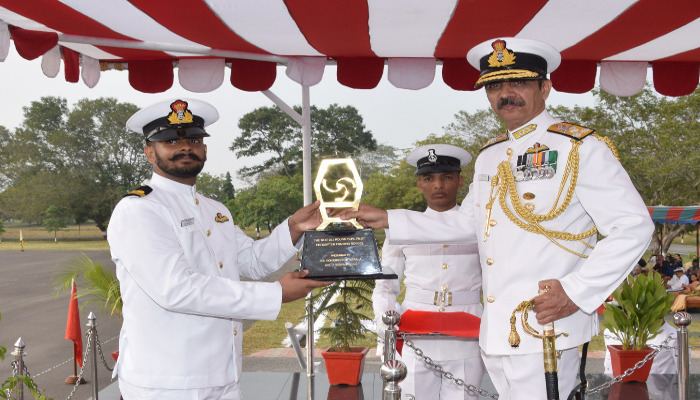 Lieutenant Yogi Malhotra was awarded the Governor of Kerala Rolling Trophy for the Best All Round Trainee Pilot and a book prize for standing first in ground subjects. 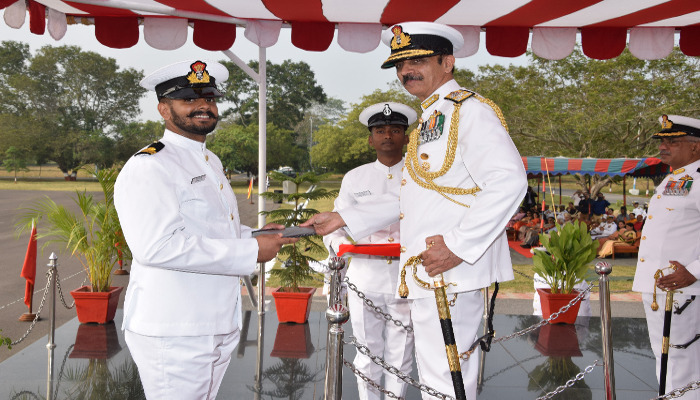 Lieutenant Devanshu Tyagi was awarded the Flag Officer Commanding-in-Chief Eastern Naval Command Rolling Trophy for standing first in order of merit.